For those businesses that want to show their commitment to making a difference to the lives of disadvantaged children and young people in local communities, choosing to support Soft Touch Arts as your charity of choice means you will be helping to make a real difference. 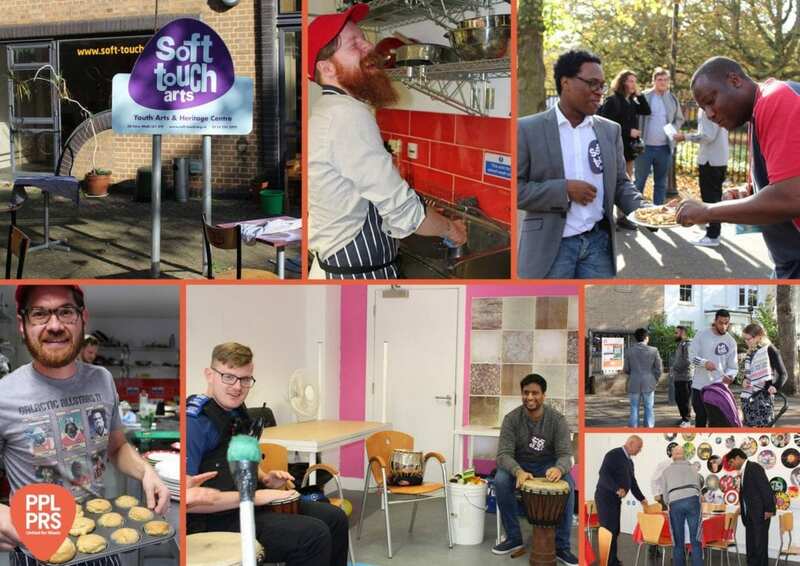 A Charity of the Year partnership with Soft Touch Arts brings lots of benefits to your business – here are a few examples. PPL PRS Ltd giving our cafe a creative spin in October 2017. Support Soft Touch and you will be helping young people that have very difficult and challenging lives because they are in care, live in poverty, have special learning and behaviour needs, are socially isolated or have a disability. Our welcoming staff and specially designed creative programmes help them have a sense of purpose and offer an alternative way of learning and developing new skills, confidence and social networks. Find out how you can get involved. Contact Business Director, Chris Wigmore via email: chris@soft-touch.org.uk or call 0116 255 2592. We are pleased to announce that PPL PRS Ltd Leicester has chosen Soft Touch Arts as their charity of the year! To kickstart this relationship PPL PRS Ltd took over the Soft Touch kitchen and cafe, bringing us a new menu and artwork. 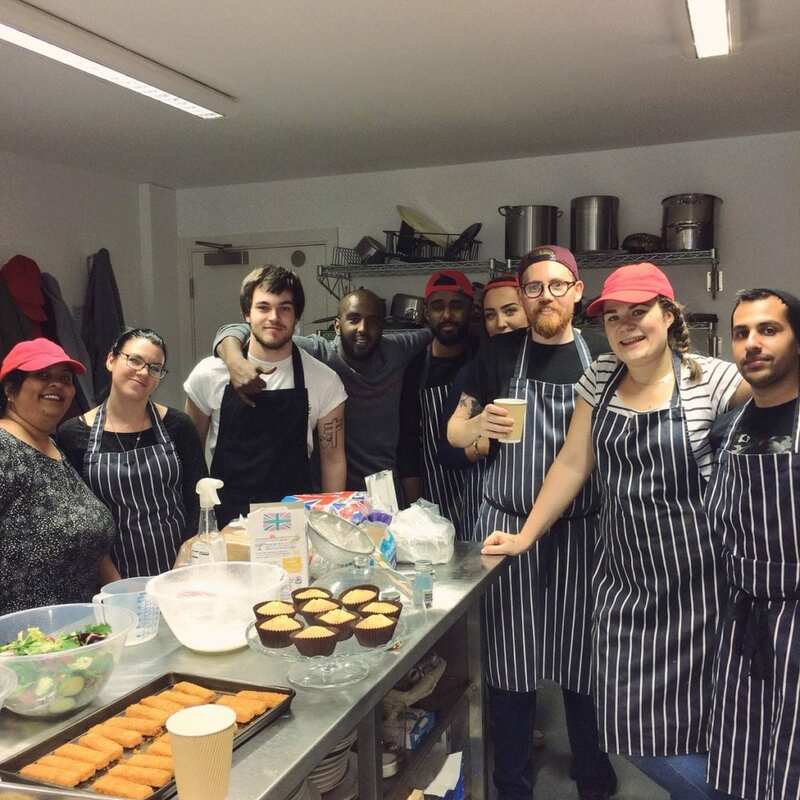 In October PPL PRS Ltd took over and ran our pop-up cafe. They designed the menu, cooked up new culinary delights for our lunchtime cafe which usually only runs on a Thursday each week.